Plan for the future. 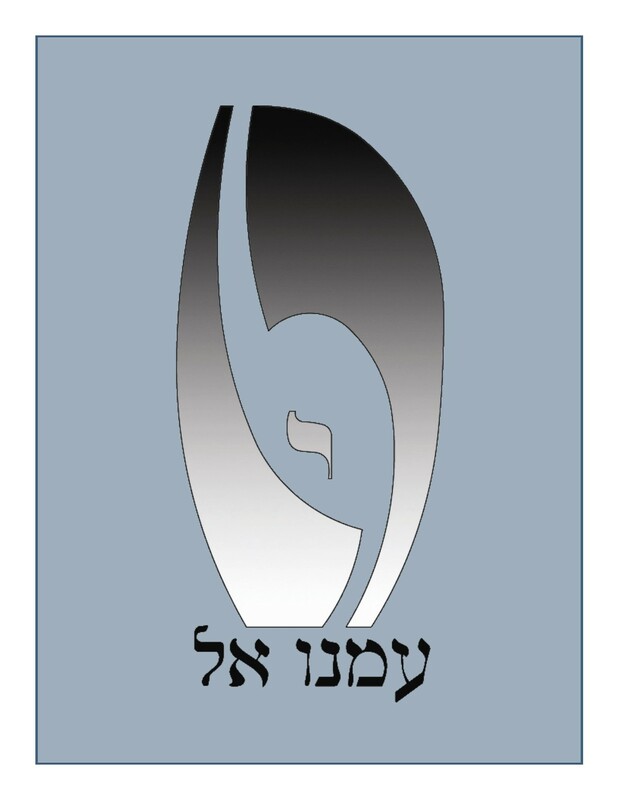 Honor Jewish tradition. Purchase your cemetery lot. 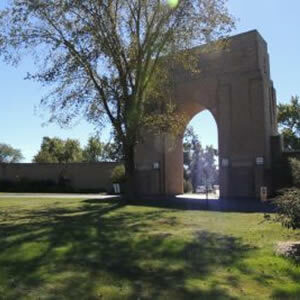 The Emanu El Memorial Park is located within the Hillcrest Memorial Cemetery. 26200 Aurora Road in Bedford Heights. A Temple Emanu El member may purchase a cemetery lot for $1,000 which includes a one-time perpetual care charge. Rates for non-members are available. We encourage our members to plan for the future and provide children, grandchildren and other family with peace of mind that your cemetery lot is already selected and paid for. For more information or to schedule a visit to Emanu El Memorial Park, please contact the Temple Office at 216.454.1300.